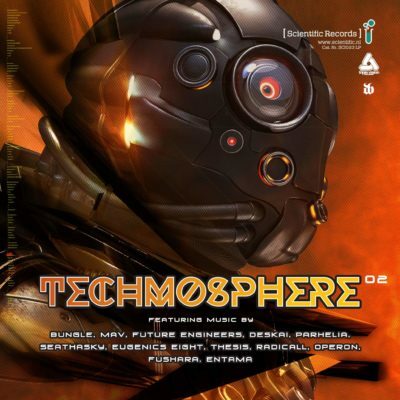 TECHMOSPHERE.02 LP ON #6 IN THE JUNO VINYL DRUM & BASS CHARTS! 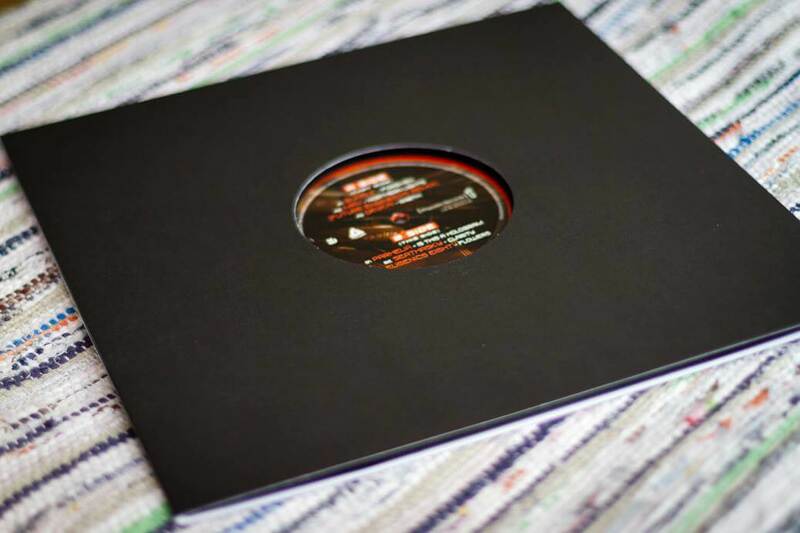 The new Techmosphere .02 LP album on Scientific Records on #6 now in the Juno vinyl drum&bass charts! Grab your coloured vinyl and discover all these artists: Bungle, Deskai, Futur Engineers, Parhelia, Seathasky. Eugenics Eight!